Ronald Burns, DO is board certified in Family Practice. He graduated from the Ohio University College of Osteopathic Medicine. Dr. Burns completed residency in Family Practice at Florida Hospital East Orlando. He is both active in his state and national professional association. 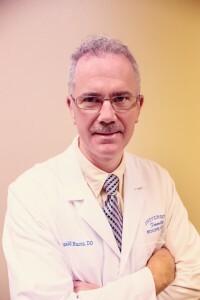 Dr. Burns is very involved in health policy and is a past president of the Florida Osteopathic Medical Association, along with serving on the American Osteopathic Association Board of Trustees and the National Board of Osteopathic Medical Examiners. He enjoys reading, exercising, and spending time with his family! Dr. Raley is certified in Family Practice. She graduated from West Virginia School of Osteopathic Medicine. 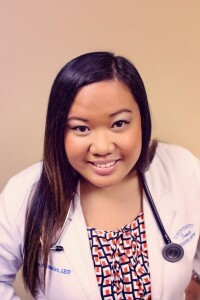 She completed her residency and internship at Florida Hospital East Orlando. She has a large women's health practice and has one of the fastest growing clientele. Dr. Raley is a member of the Florida Osteopathic Association (AOA). She also enjoys IT, spending time with her grandson, and enjoys growing orchids! 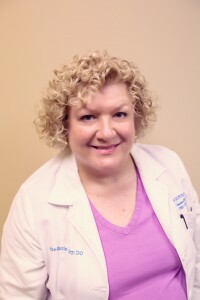 Kathleen Davis (formally Fernandez), ARNP completed her Master's of Science in Nursing as an Advanced Registered Nurse Practitioner at the University of Central Florida in 2011. Kat completed her Bachelor's of Science in Nursing at Wheeling Jesuit University in Wheeling, WV. Kat works closely with Dr. Burns and Dr. Raley to provide the highest quality of care at UFMC. Patients are welcome to see any of our health care providers and we hope you will schedule with Kathleen for your next visit. She is a great addition to our health care team! Feel free to book your next appointment with her, we know you'll enjoy her as much as we do! 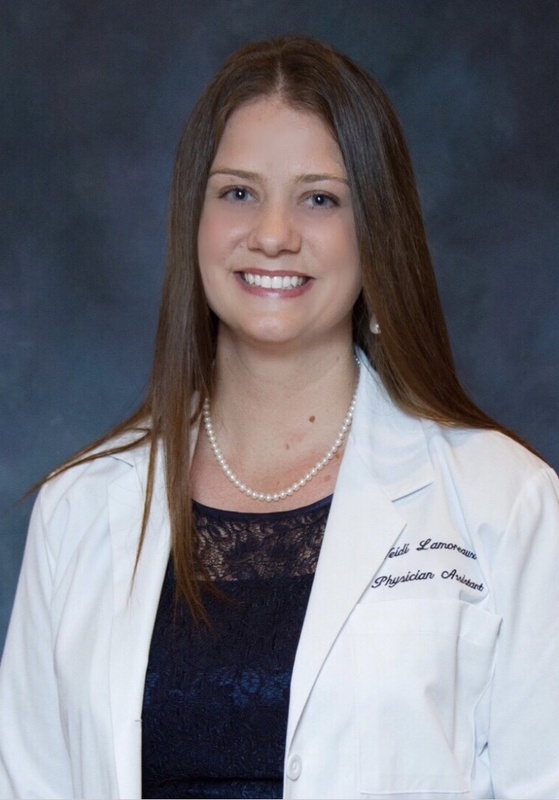 We would like to introduce you to our new Physician Assistant, Heidi Lamoreaux, PA-C. Heidi is a graduate of the Nova Southeastern University Physician Assistant program that is located here in Orlando. Heidi will be available for all your health care needs starting June 2018. Heidi treats both acute care needs like a cold or flu, and chronic disease management. She is able to provide annual physicals, and can prescribe medications as needed. She is a wonderful addition to the UFMC team. Welcome Heidi!